Computer Networking | IT Assist Now Ltd. Computer Networking | IT Assist Now Ltd.
Seamlessly integrate your computers, laptops, printers, smartphones and tablets. IT Assist Now loves networking! If you have more than one computer and more than one user in your home, odds are you would benefit from our network services. 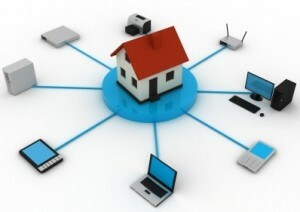 These days installing a network can be done one of two ways, wired or wireless. We are available for a phone consultation to help you pick the networking solution that works best for you. When one of your computers loses it’s connection to the others, it can be frustrating especially if you use your network for a home business. Let our trained technicians take care of all the troubles for you.